Veteran pop superstar, David Bowie, shocked both fans and media alike when on his 66th birthday (January 8th) he released a brand new track. The track is the megastar’s first in over two decades. The single, ‘Where Are We Now’, has already found its way into the UK Top 10 charts – selling 30,000 copies within the first five days of its release. 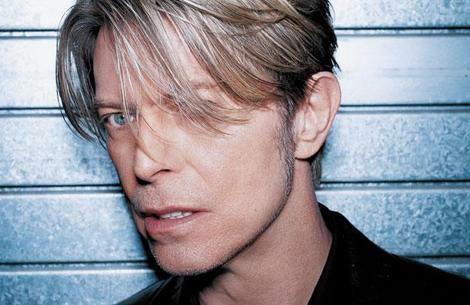 Prior to this surprise release, Bowie’s last Top 10 hit was with the song ‘Absolute Beginners’ back in 1986. Despite breaking his two decade long silence to surprise fans with this latest hit, Bowie is reportedly adamant that there will not be any live shows to accompany his new work. In a telling interview with Bowie’s producer Tony Visconti, it is made clear that Bowie never intended to take part in any live shows in order to promote his album. This will no doubt come as a big disappointment to many fans that had hoped for a big Bowie comeback. However, who knows what the future may hold for the legendary artist? For now, fans can look forward to some more hits from Bowie with his forthcoming album, ‘The Next Day’, which is due to be released in March. This entry was posted on Tuesday, January 8th, 2013 at 2:35 pm	and is filed under Music News. You can follow any responses to this entry through the RSS 2.0 feed. Both comments and pings are currently closed.